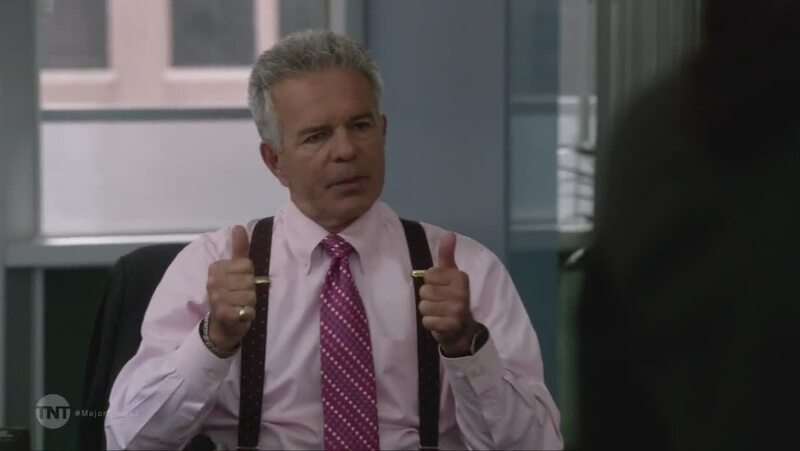 It is Wednesday again, which means Major Crimes day! Here is a little information about tonight’s episode – 5×15 – “Cleared History”. 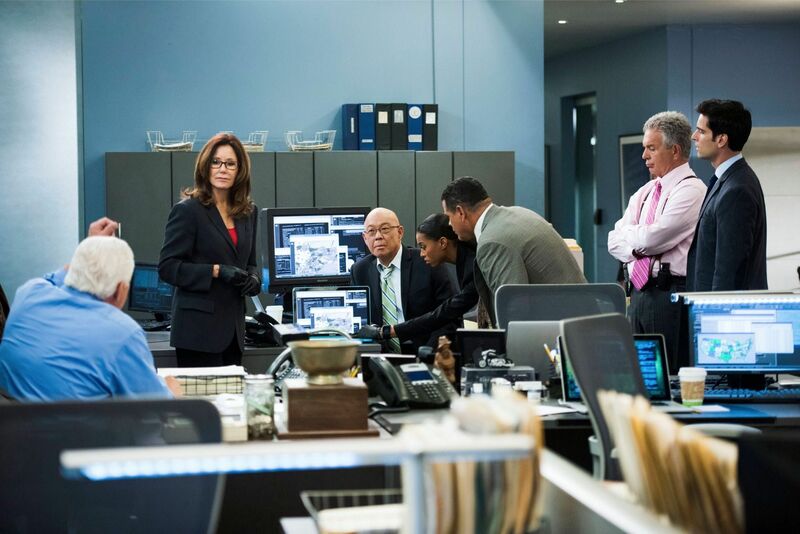 Enter the detectives of Major Crimes, whose task it is to uncover secret connections – the theme of “Cleared History” – and follow them to their logical conclusions. I don’t want to mislead you. Tonight’s episode may start with a lighter tone, but it ends in a very dark place. 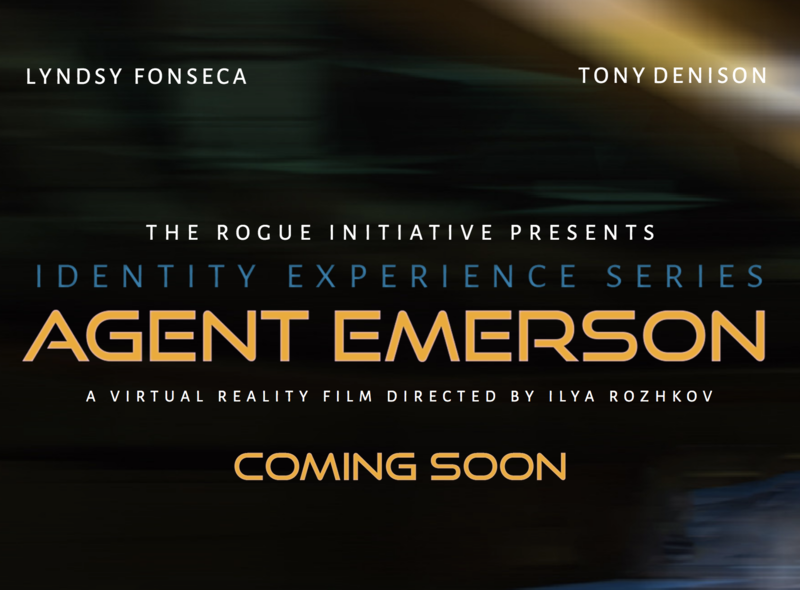 I ask forgiveness, in advance, for leaving a great deal of the collected evidence off-screen. Sometimes, it’s better to let our imaginations fill in the blanks. 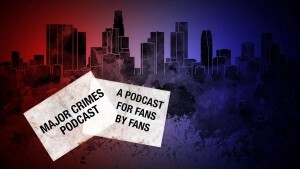 Read the complete blog entry on the Major Crimes Facebook page. The stills for episode 15 “Cleared History” have been added to the gallery. Go check them out! 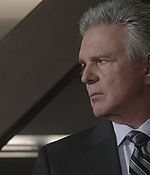 the screencaps for episode 5×14 “Heart Failure” are now in the gallery. Check them out! 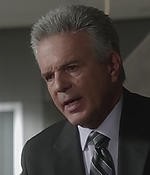 James Duff once again shared his thoughts about the upcoming episode of Major Crimes in his Facebook Blog entry. 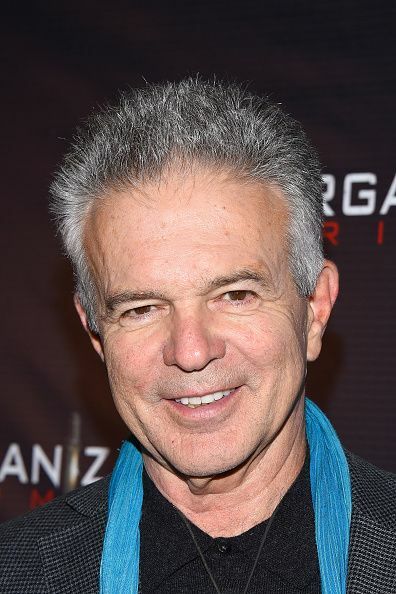 Major Crimes will begin its winter run by dramatizing connections from its past to its future. In the aptly named “Heart Failure,” we introduce our team of detectives embroiled in an event that police officers have encountered all over the country over the last four or five years. We meet Flynn, once again adjusting to the drudgeries of desk duty. Sykes and Sanchez find a blue, Burberry jacket, once an emblem of a bright future, hanging in a closet associated with a much darker past. Buzz gets a disturbing letter, which he’s not sure how to answer. While finding connections is a common tool in murder investigations, the word also honored what we consider to be the exceptional relationship we have with our audience. 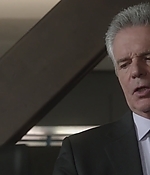 Also, we wanted to “connect” the possible conclusion of Major Crimes to what had come before. 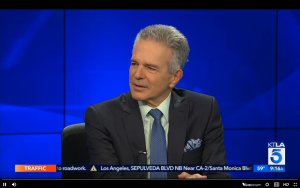 Viewers are left to wonder about Davis’ true intent. 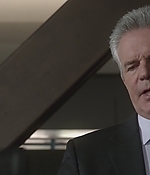 Pop Culture Principle – Andy Flynn seems to suffer a heart attack in the last episode before the break. What can you tell us about his condition and why that was written into his story? 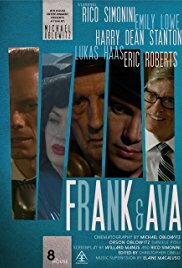 James Duff – The character didn’t really take his last health scare very seriously and now he’s going to have to reconsider what is going on in his body and how he wants to move forward in life and everything he believes in he needs to reconsider. He may not be going out again and may be tied to a desk for the rest of his career and he needs to think about how he wants to handle that, if he wants to handle that. Andy has emotional stuff coming out of next season that starts in the middle of our run here of eight and plays out in the first nine episodes of next season. 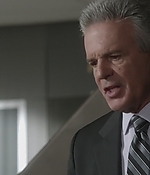 Also in these eight winter episodes, Sanchez (Raymond Cruz) tries once again to become a father; Flynn (Tony Denison) and Sharon move further down the path to matrimony; Provenza (G.W. Bailey) considers retirement; Rusty (Graham Patrick Martin) interns for D.D.A. Hobbs (Kathe Mazur) as he looks toward attending law school when he graduates from UCLA, and Lt. Mike Tao (Michael Paul Chan) is instrumental in solving a case dealing with plastic explosives. 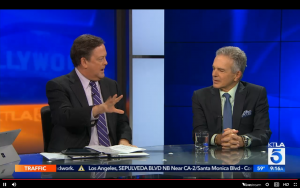 Andy (Anthony Denison) had been KO’d by his ticker when last we tuned. in. So how is he, months later? “He’s gotten a final wake up call, and this one he is going to have to listen to,” says Duff. “He’s got to change his life, and that puts pressure on him to grab for happiness right now.” Because even with things going quite well between him and Sharon, “His life is incomplete, and he wants to make it more complete,” the EP teases. MCTV:We were all thrilled and relieved by the recent renewal announcement for season 6, but it came pretty late in the game in terms of where you were in the production schedule of these episodes. Did the delay in renewal affect the storytelling and how you wrote this winter arc, not knowing if there would be another season after this? JD: I was preparing to do the last eight episodes as if we were going to do no more, but we also planned it so the last episode could go a multitude of ways depending on what happened. The word came down [that the show was renewed] before we started shooting the last two episodes. So as things turned out, we were prepared for the renewal with an alternate script, and the renewal came, and so we had that script ready to shoot. 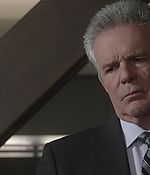 TNT published two exciting promo videos for the upcoming episodes of Major Crimes. Check them out! In anticipation of tonight’s Winter Premiere, we have a promotional photo featuring our favorite Lieutenant, as well as a little sneak peek at tonight’s episode. Enjoy! The long hiatus is finally over. Here is a little information on what to expect to prepare you adequately for the coming weeks of Major Crimes Madness. 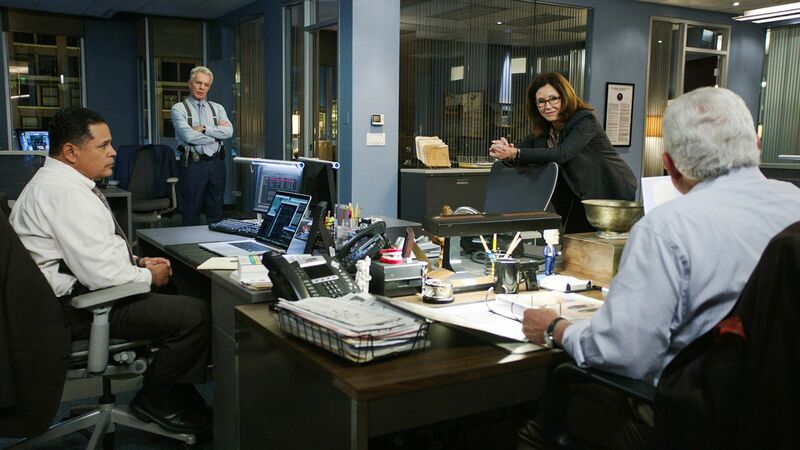 When Captain Sharon Raydor and the Major Crimes Division investigate the murder of a young woman found in the LA River, their case is not only impeded by a secretive PI working for a tech industry millionaire, but also by Deputy Chief Winnie Davis (guest star Camryn Manheim), who regards Sharon as competition for the promotion to Assistant Chief of the LAPD. 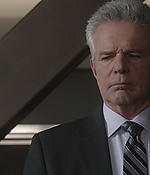 When Major Crimes discovers a young one-man-geek-squad in the middle of his Atwater living room with his throat cut, suspicions swirl around his roommate and some unwitting customers, all of whom he was blackmailing. 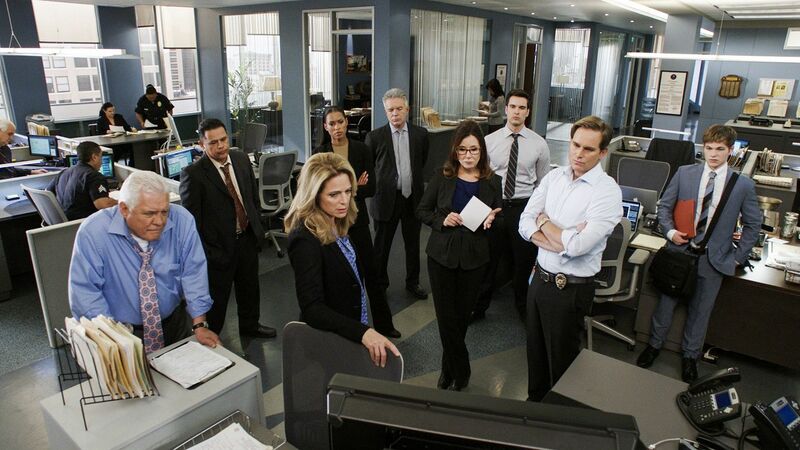 A murder case goes sideways at trial when defense attorney Linda Rothman (guest star Jeri Ryan) is able to destroy Det. Amy Sykes’s credibility on the stand. 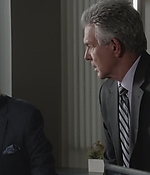 Helping Rothman as a defense investigator is Amy’s old nemesis, Mark Hickman (guest star Jason Gedrick). Ron Marasco guest-stars as Judge Grove. For the other episodes we only know the titles so far and, assuming they will be broadcast without breaks, the air dates. 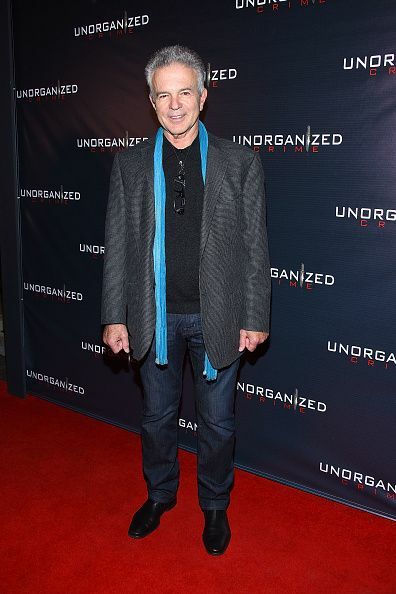 On December 18, Tony attended an “Unorganized Crime” Screening at the Charlie Chaplin Theatre in Los Angeles. A few photos of the event have been added to our gallery.